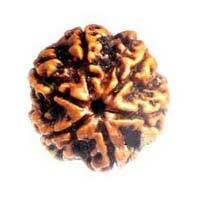 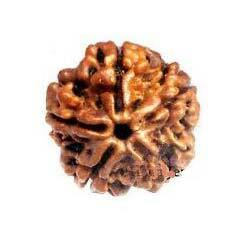 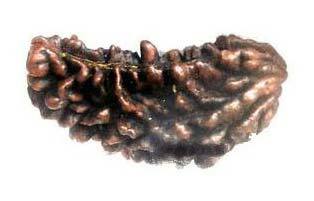 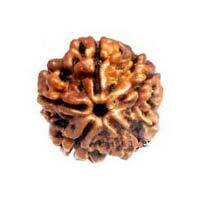 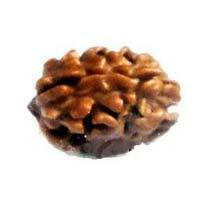 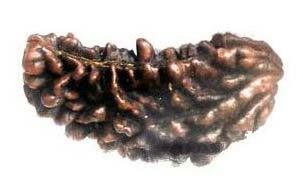 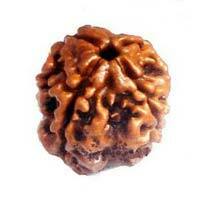 We are the leading manufacturer, exporter and supplier of Rudraksha based in Delhi, India. 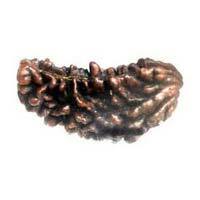 Our product is exclusively cut, designed and are given a perfect finish. 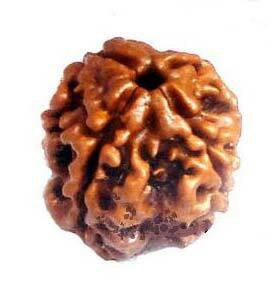 The Rudraksha supplied by us is highly appreciated by our customers as it shows perfect elegance and originality. 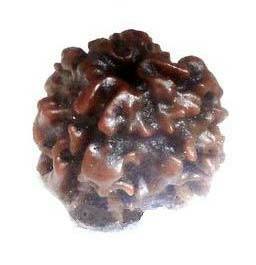 We offer Rudraksha with a variety of eye-catching styles and with different sizes. 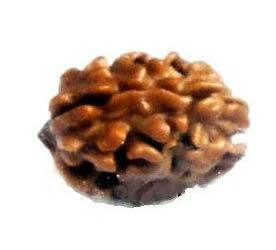 We are one of the trusted suppliers of pure and authentic Rudraksha.